So, I’ll briefly tell you a metaphorical story. I was invited to a party out on the savanna. I got a little hungry on the way there, so I spotted a fruit tree and started to make my way over to it. (Don’t tell me that fruit trees don’t grow on savannas—it doesn’t matter.) But my gut told me that there was something wrong. At first, I ignored my gut and started to move toward the tree, but after every step I took, I stopped and hesitated. Then I heard a scary noise. That did it—I turned and ran. 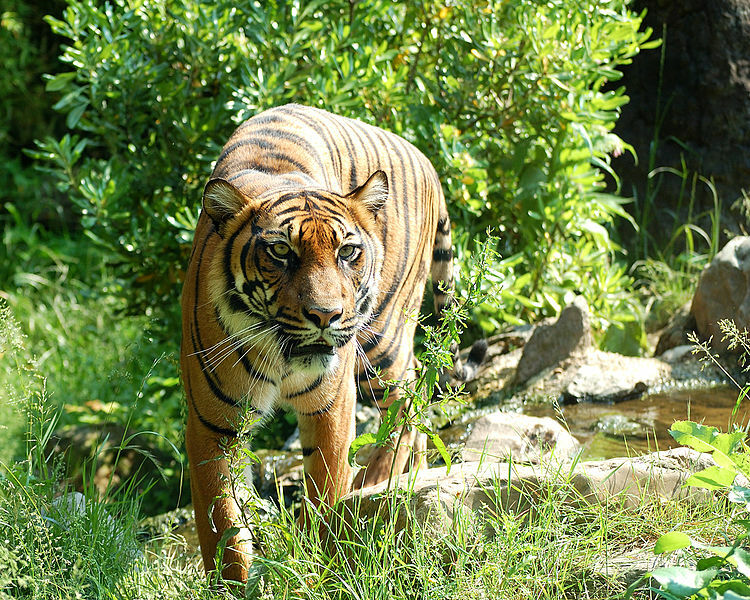 Turned out, there was a tiger lurking behind the tree, ready to jump out and pounce on me. But it’s okay. I didn’t get hungry. I found another tree where there was no tiger lurking. The human instinct is a fascinating thing. It reminds us that we really still are part of the animal kingdom, except that we fight it. Why do we fight it? Is being in tune with the world beneath us? I think the opposite is true. We should be humbled by the world around us and be honored when the world tries to help us in some way. 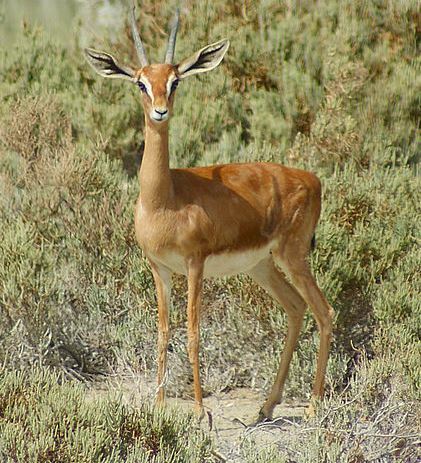 The world helps gazelles by whispering “danger” in their ears. The gazelles listen. Why don’t we?